The word shrove is the past tense of shrive, which means to confess. 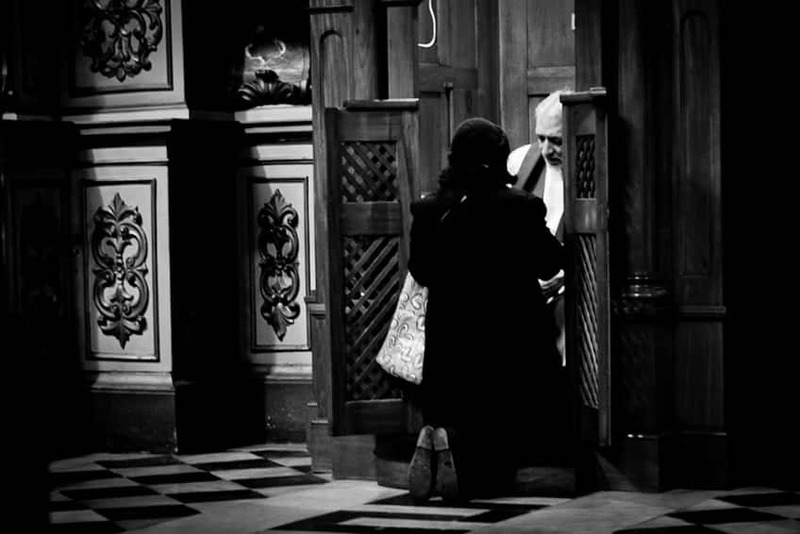 In the Middle Ages, this day was a time for people to confess their sins and ask forgiveness for them. This allowed Christians to enter into the season of Lent and prepare for Easter with a clean spirit. 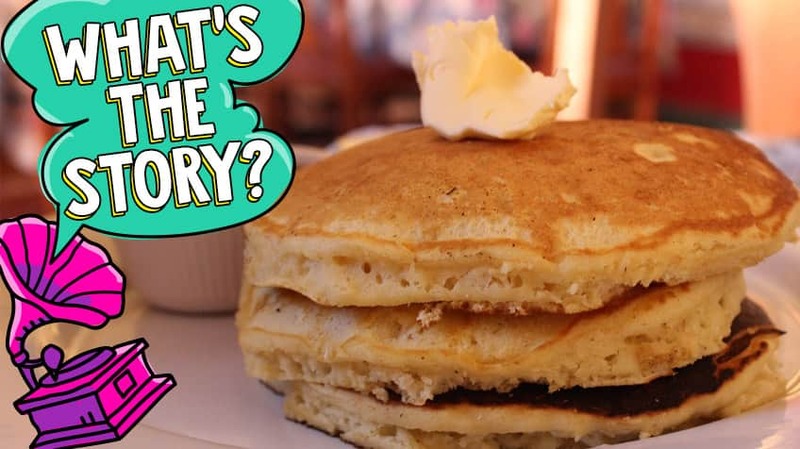 Shrove Tuesday takes place on a different date each year, depending on when Easter falls. Long ago, after people went to church to confess their sins on Shrove Tuesday, they often returned home to have a feast. One of the dishes that was often made was pancakes. And that tradition has continued today. 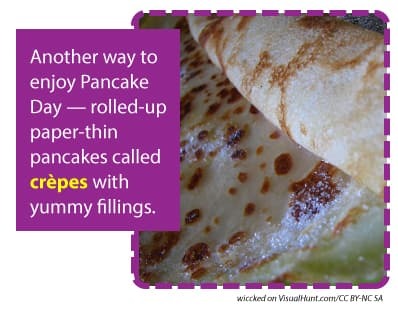 In places around the world, including Canada, England, Ireland and Australia, people pig out on pancakes on Shrove Tuesday. That’s why it’s sometimes known as Pancake Tuesday or Pancake Day. Besides making and eating stacks of pancakes, some people in parts of England and some places in the United States have pancake races. 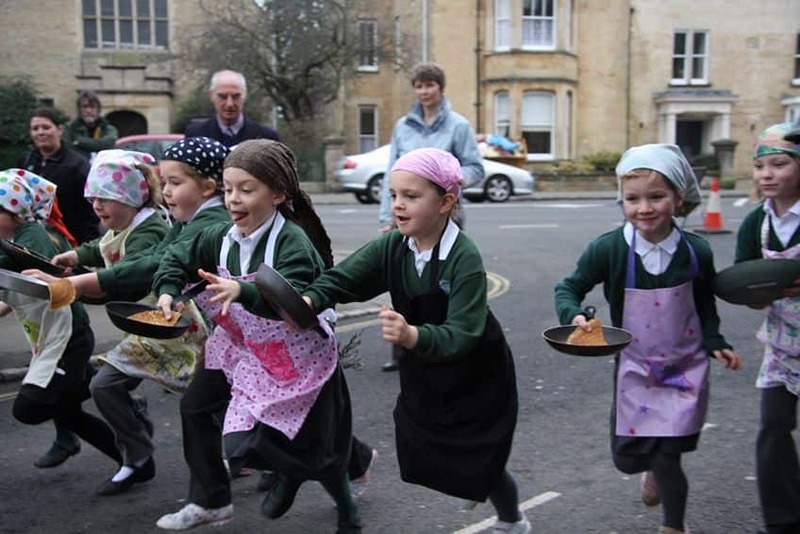 They race down streets carrying a frying pan with a cooked pancake in it and flip the pancake as they run. 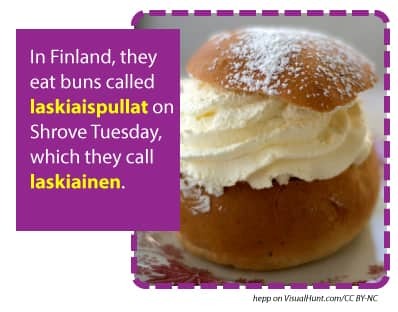 It’s said this tradition came about from an event dating back to Shrove Tuesday in 1445. 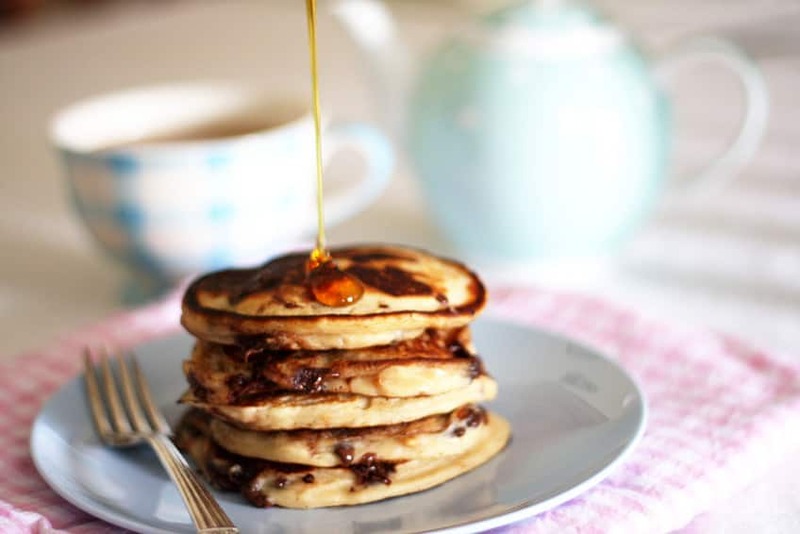 A British woman was making pancakes and heard the church bells ring. Rather than be late, she brought her frying pan and pancake to church with her! In some places, parades are a common sight on Shrove Tuesday. For instance, in New Orleans, Brazil, Venice and a few cities in France, parades featuring elaborate costumes, masks and flower-covered floats are held on the streets. 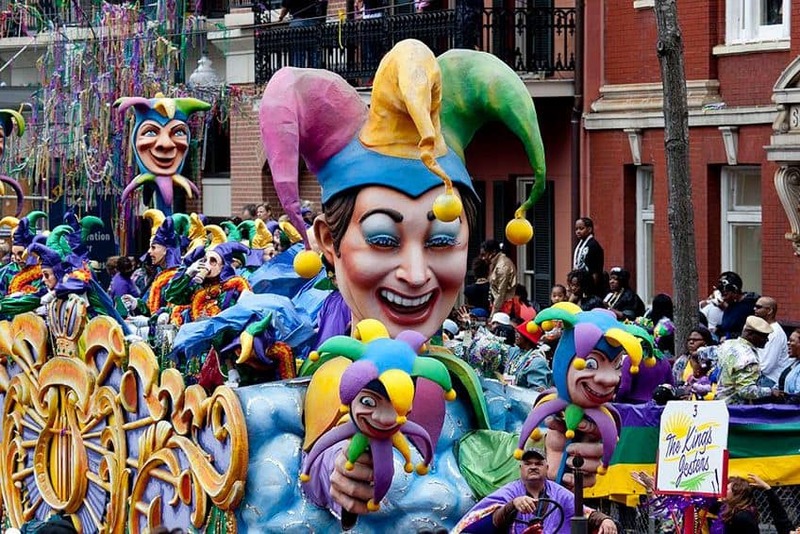 The day is called Mardi Gras — meaning Fat Tuesday — because people often eat rich, fatty foods before the Lenten season begins.